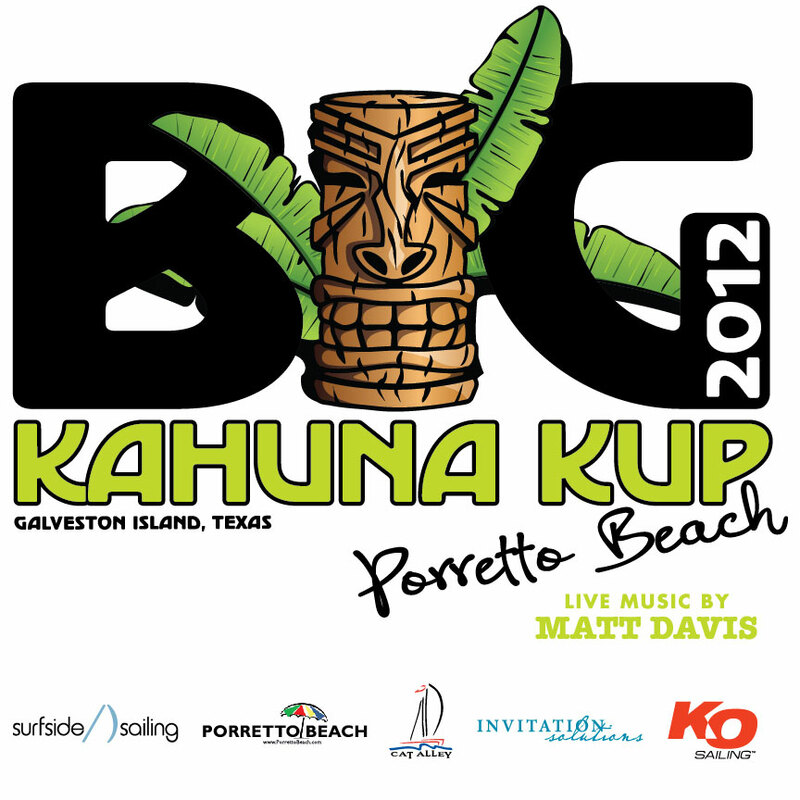 Sailing The Big Kahuna Kup? If your sailing The Big Kahuna Kup don’t forget to bring the family! Porretto Beach is the nicest beach on the island it offers something for the whole family. The race will take couple of hours but the Porretto’s have big plans for us including a live music by Matt click here to learn more about Matt. This event is free of charge thanks to our sponsors: Porretto Beach, KO Sailing, Cat Alley & Invitation Solutions! We have 22 boats registered to race do not miss all the fun email Art artvegaii@yahoo.com with your intent to race today please include your sail number & boat model. July 14, 2012 don’t miss it download the flyer on the right side of the website for more details!! ~ by Floyd on July 5, 2012.
Who needs spell check when you have Rob! Thanks buddy!! !